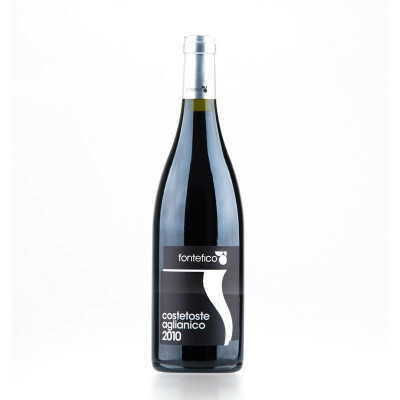 Full-bodied, rich and complex with plums and sour cherries. A muscular, uncompromising wine with plenty of fruit and spices. 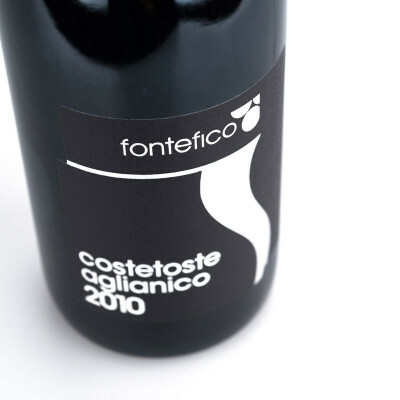 Aglianico is a grape not typical of the Abruzzo region, but in Fontefico it takes on its own unique features: balsamic notes with hints of rosemary and lavender, spiced with essences of tobacco, carob and cloves. Aglianico 100%. IT MAY CONTAIN SULPHITES. Abv 15%. Perfect with red meat stews, game, venison and hard cheeses.